Our 2016 Season is Officially Underway! Our 2016 season is officially underway with another Studio Production Workshop with our awesome student crew at The O League in Burlington, NJ! 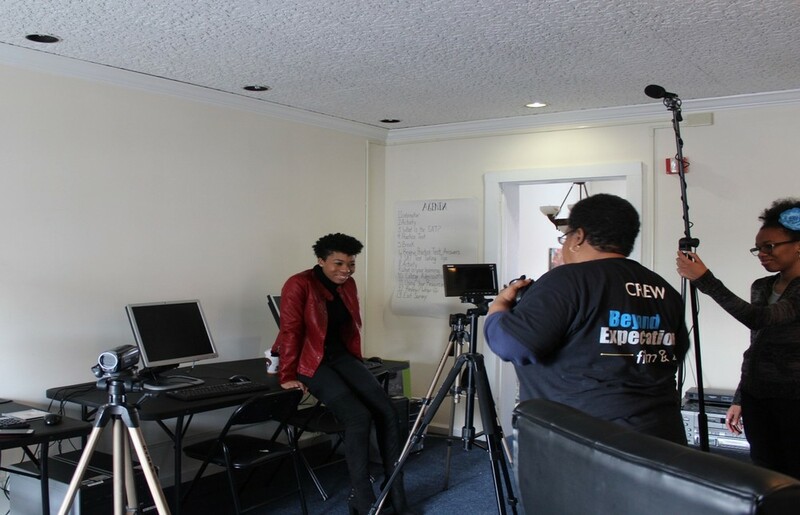 The team worked diligently on "Mind Talk" - a show created by older teens to help young people share what's on their mind through media (film and radio). The new segments produced for BETV are slated to air on Princeton Community Television.